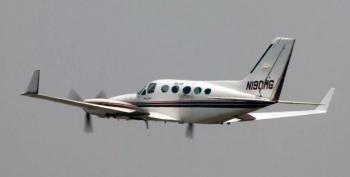 This aircraft belonged to a small New England Charter Operator since 2003! The Owner used it to charter for his growing company … He ended up selling his company in Cape Cod area in 2011 and was going to make this his baby, but decided to move on to another calling …. So here it is!! Airframe: 9300/hrs. Total Time No damage history, three owners, all Logs – really sharp and crisp windo......more.